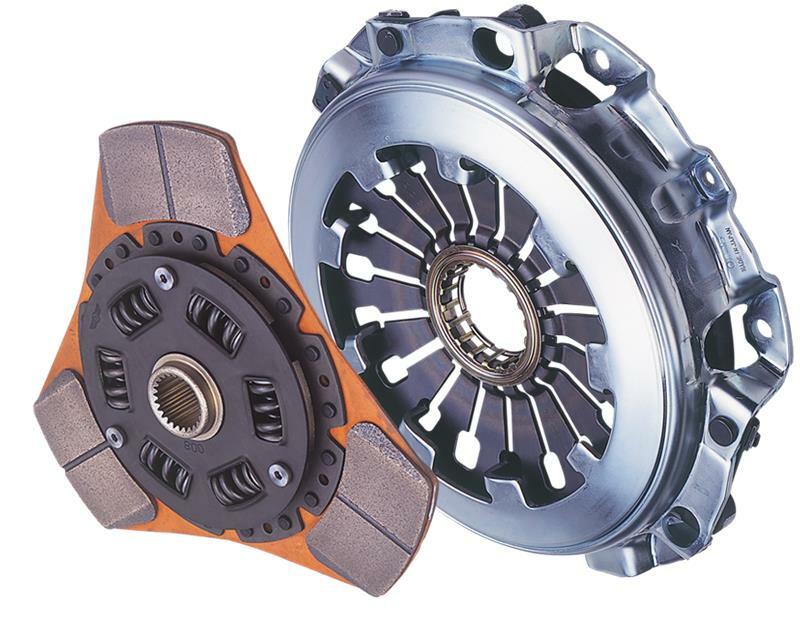 Clutches are used whenever the transmission of power or motion must be controlled either in amount or over time (e.g., electric screwdrivers limit how much torque is transmitted through use of a clutch; clutches control whether automobiles transmit engine power to the wheels). In the simplest application, clutches connect and disconnect two rotating shafts (drive or line shafts). In these devices, one shaft is typically attached to a motor or other power unit (the driving member) while the other shaft (the driven member) provides output power for work. While typically the motions involved are rotary, linear clutches are also possible.